The definition of Transportable homes is any dwelling unit that is designed and constructed to be moved in one or more prefabricated sections from one position to another and is not permanently attached to a site other than for the provision of services. There are a variety of compelling reasons why transportable homes are becoming one of the most sought-after housing options in the real estate industry these days. 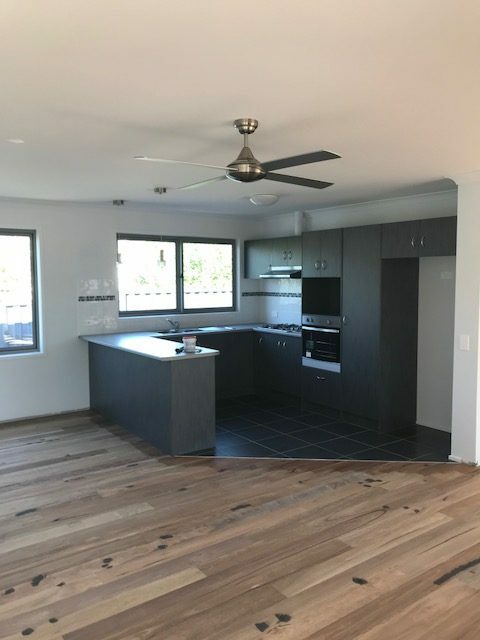 At Willow Grove Home & Granny Flats Melbourne, we specialise in designing superior quality transportable homes that have been tailor-made according to the specifications of our discerning customers. Our transportable granny flats offer a cost-effective and labour-efficient solution for achieving additional housing space for your extended family. Similar to our portable homes that can be moved from one place to another, transportable granny flats can be relocated after they are delivered to the site if and when necessary. Get your hands on one of the movable transportable homes, also often referred to as relocatable homes. So, why exactly are transportable homes such a fad in the housing market today? Well, here are a series of compelling reasons why you should consider a transportable home over a conventional one. One of the obvious reasons why our Willow Grove Home & Granny Flats transportable homes stand a class apart from the conventional homes is that they require a fraction of the construction time of the latter. 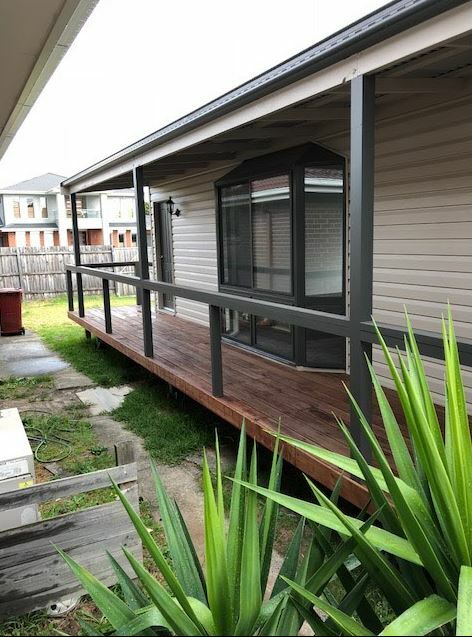 Our transportable granny flats are constructed by professionals in such a way that they can be delivered and set up within a matter of weeks as opposed to full-fledged houses that can take several months and even years to put together. Purchasing a new house can be a massive investment for most people, and as such, it is worthwhile to look for options that wouldn’t burn a hole in your pocket. Our transportable granny flats are designed to be more budget-friendly than most other traditional houses out there. Also, since our transportable homes are quick to assemble on site (typically within 6-10 weeks), the labour costs involved are also relatively low. With over 50 years of expertise in the construction industry, our Willow Grove Home & Granny Flats team is exceptionally adept at understanding your unique needs and preferences and delivering beyond expectations. Having worked with different types of clients in the past, we are well-versed in identifying the unique needs of our clients and working on both simple and complex construction projects. At Willow Grove Home & Granny Flats, we believe that every homeowner has a unique idea of what a home means to them. As such, we strive to provide you customised transportable homes that feature layouts, designs and amenities that are suited to your needs and preferences. Unlike conventional homes, our Willow Grove Home & Granny Flats transportable homes for sale can be designed to suit your needs and come standard with exceptional, Australian-made materials like Stegbar windows, Colorbond Steel roofing, vinyl cladding, 6 star energy rating insulation, a 90mm timber frame, a pitched roof, unlimited colour selections and even a 2000L water tank and pump!